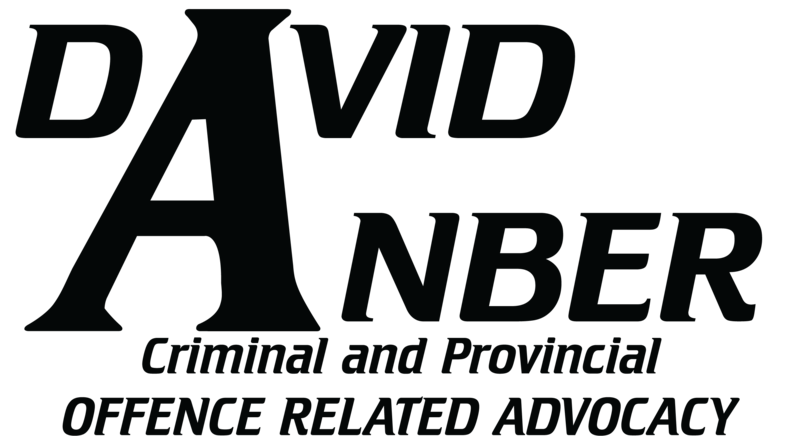 Although David Anber is based in Eastern Ontario, his practice regularly takes him across the Province of Ontario including the GTA and 905 areas near Toronto. Further, David will see clients (by appointment only) at his Toronto location at First Canadian Place. From the 57th floor of First Canadian Place, the office overlooks the Rogers Centre, Lake Ontario, and the Steamwhistle Roundhouse. 444 Yonge Street, 2nd Floor (College Park -2nd Fl.